Fall is getting us into a "moody" mood! We are obsessed with moody shades for this coming season and Red Engine sure gives them to us. We have taken our favorite, classic fabric and completely reinvented it. To create the best possible base we have sourced a Turkish textile made from 98% Cotton & 2% Elastan, blended to create a sturdy, yet soft and super stretchy denim with a vintage comfort feel. Starting with this foundation, we’ve transformed it into great moody shades of black and dark tones appropriate for the season. Both washes are available in our super stylish mid-rise skinny, The Scorcher. For Graphite, we’ve reached a beautiful compromise between black and deep blue, resulting in a rich, dark wash with subtle sapphire shades. We’ve also lightly distressed certain areas to create a more ‘restrained’ destruction – a modern take on the destroyed denim trend. For Vintage Grey, we’ve perfected our chemical process to provide a weathered, faded color highlighted by soft gold tones. 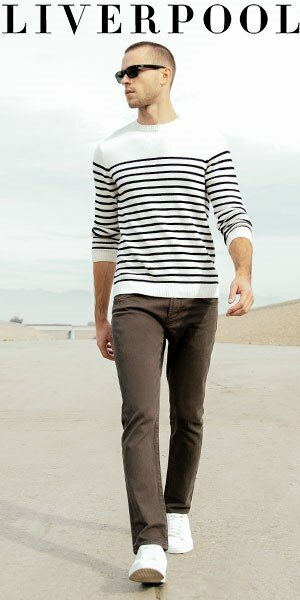 Complete this vintage cool with whiskers, light wear and strategic fading to create the best ‘old’ jeans imaginable. Our Noir wash is a saturated black developed from a lush stretch sateen to create that tailored, luxurious feel. Imported from Japan, our sateen is comprised of 60% Cotton, 37% Rayon, and 3% Polyester, providing a soft feel and snug fit while looking sophisticated and clean. We are offering this wash in our bestselling mid-rise skinny, The Scorcher, and our newest favorite The Solar, a high-rise super skinny. You can purchase Red Engine jeans here.